Add to CartHAI MESSO TU??? 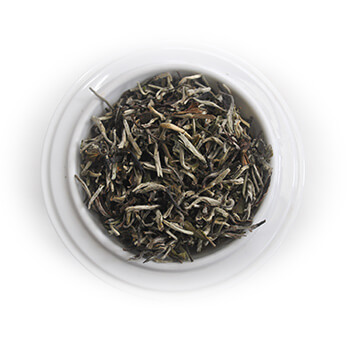 Silver Tips Imperial is our patented handmade semi-fermented light liquoring Oolong Tea. Relaxing and anti-aging liquor ideally sipped in the evening before bed time. 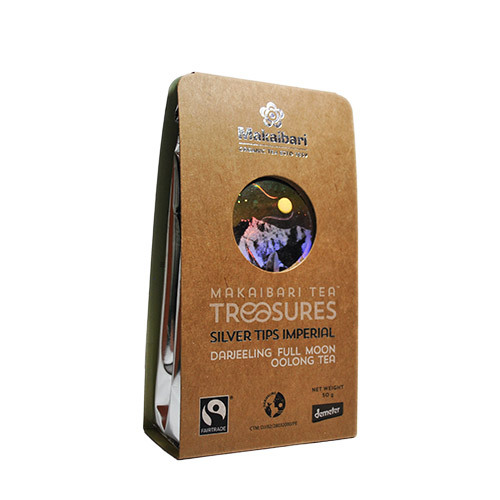 One of the most awarded tea in the world, this unique creation is the result of our biodynamic practices in connection with the rhythms of the sun, moon, constellations and the cosmic creative forces. 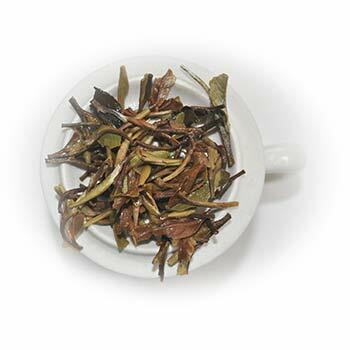 It’s a dazzling blaze of Silver Tips, adroitly offset by a few dark leaves, that adds a mystique to this tea creation. The olfactory senses are accorded the ultimate fusion of mangoes with the subtleties of frangipani. The liquor is like an elixir-smooth, rounded, sapphire gold-all seamlessly fusing the undertones of velvet dark earth and silver streaks of the full moon and the magic of the cosmic collusions under its moonbeams. 2. 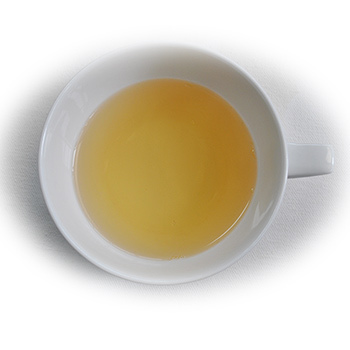 Add one heaped teaspoon full for each person to the water in a porcelain pot. 3. After cooling down the boiling water for 5 minutes, steep for 3 minutes. Sip tepid.